Let's face it. 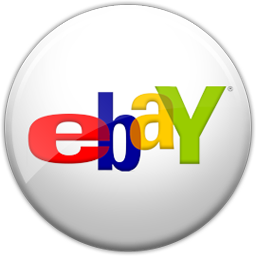 You are the type who would happily crank up a full Ampeg SVT stack in your living room. Heck, who needs neighbors anyway? And noise violations are really just a badge of honor, right? 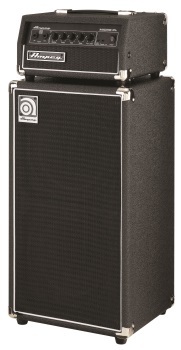 For the rest of us, there is the Ampeg Micro-CL Stack, delivering 100 watts of Ampeg tone into any situation. It's perfect for those just getting into Ampeg tone or for the seasoned bassist looking to practice in far flung locations like the master bathroom. The Micro-CL Stack features a tough, 2x10? cab and tools like a stereo input and output for silent practice, effects loop and direct out for recording. It's everything you want in a full stack, micro-sized to fit perfectly into your life.